I have three new issues being released this week. 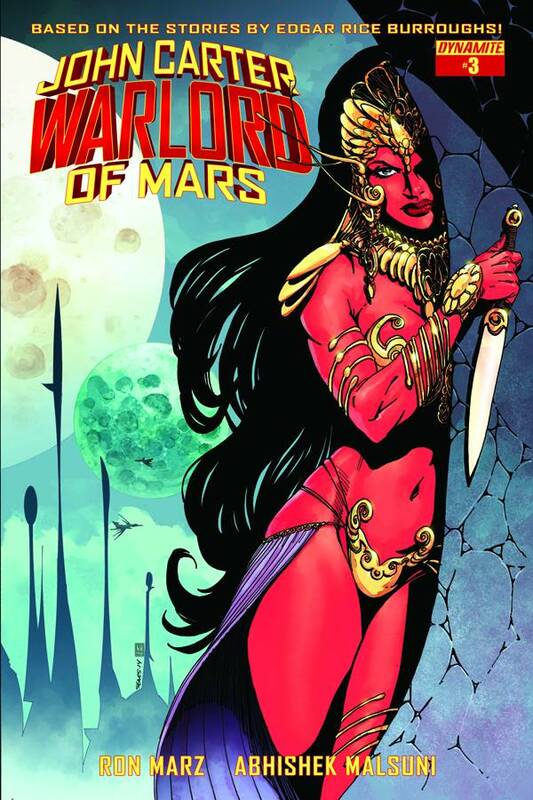 First up is John Carter: Warlord of Mars #3, from Dynamite, continuing the “Invaders of Mars” story arc. 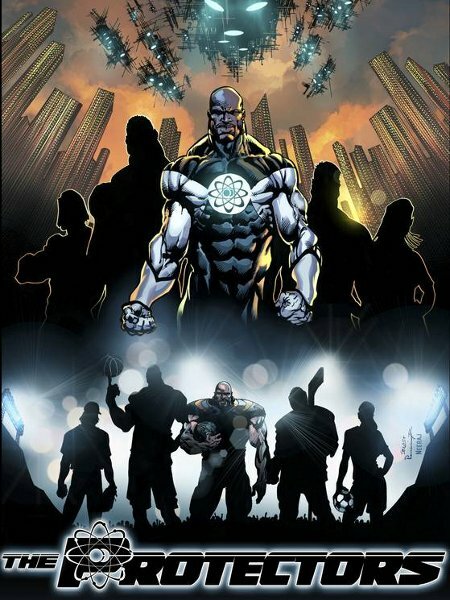 Art is by Abhishek Malsuni (pencils), Zsolt Garisa (inks) and Nanjan Jamberi (color), with covers by Bart Sears, Ed Benes, Emanuela Lupacchino and Abhishek Malsuni. Dejah Thoris takes center stage in the issue, as she tries to escape imprisonment by Union officer Captain Joshua Clark and foment rebellion against his alien occupiers. Meanwhile, John Carter races toward the city of Helium in his quest to rescue Dejah, and expel the invaders. 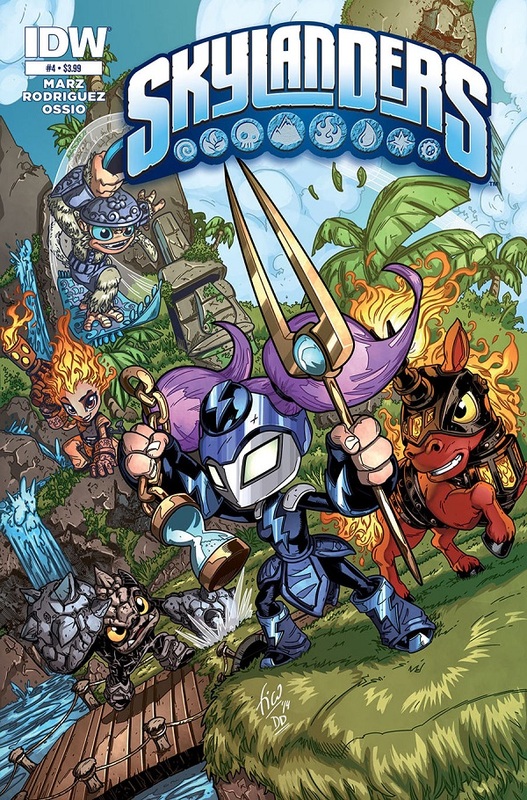 Also in stores Wednesday is Skylanders #4 from IDW, based on the best-selling video game franchise. I co-wrote the story with my pal David Rodriguez, and the art is by Aurelio Mazzara (pencils), Gaetano Petrigno (inks) and Tomato Farm (colors), with backup art by Mike Bowden and David Garcia Cruz. 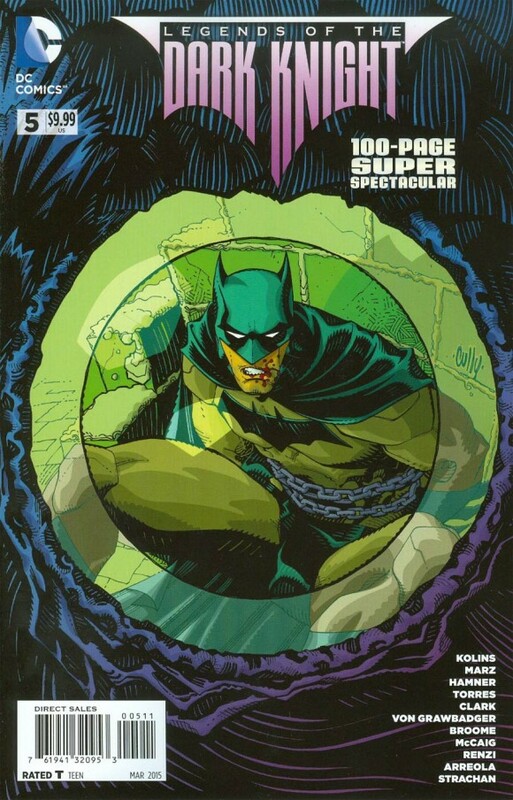 Next up, Legends of the Dark Knight 100-Page Super Spectacular #5. Yeah, I know that’s a mouthful. The collection includes my Batman story “Nevermore,” with art by Cully Hamner, Derec Donovan and Rico Renzi. Released digitally last month, the story is an homage to Edgar Allen Poe and his body of work, with a villain who models himself after Poe. The tale is stuffed with Poe reference and quotes. In some ways, it’s a companion to the Adventures of Superman story I did with artist Doc Shaner and colorist Matt Wilson earlier this year. In both cases, I got to write “my” story for the Man of Steel and Caped Crusader, and I was thrilled with how both of them turned out.